Experience something new a Living Waters by reserving and camping in one of our Eagles Nests. A unique experience during the summer night, the Eagles Nest provide a sheltered area off the ground for your overnight accommodations. 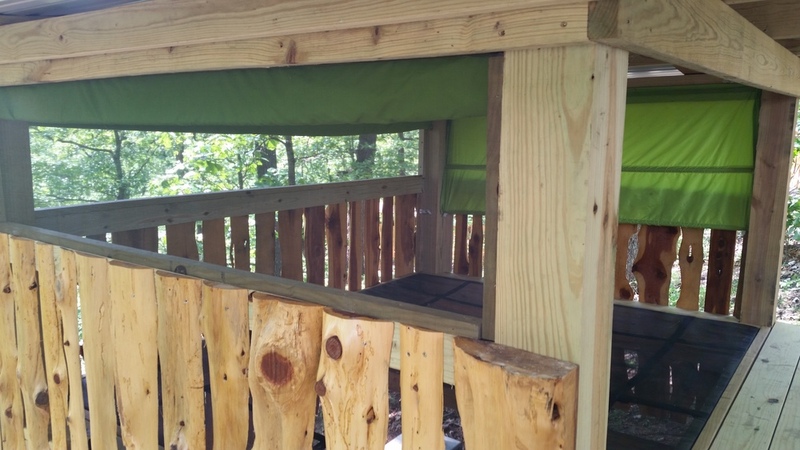 Each eagle nest includes a privacy curtain and mosquito nets.